Incorporated in 1739, Wilmington has played an integral role in shaping the history of the United States from the dawn of American independence to the modern era. As burgeoning 21st Century city and popular tourist destination, the city is rich in history, arts and culture, and is among the fastest-growing and most business-friendly cities in the Southeast. The greater Cape Fear region is home to more than 275,000 people, with the City of Wilmington at its heart. Wilmington is nicknamed North Carolina's "Port City" due to the expanisve Port of Wilmington downtown, but is better known as "Hollywood East" to locals and visitors alike thanks to EUE/Screen Gems Studios. From Stephen King's 1984 film Firestarter to today's CW hit One Tree Hill, EUE/Screen Gems has welcomed more than 350 feature films and television series to Wilmington as the largest production facility east of Hollywood. 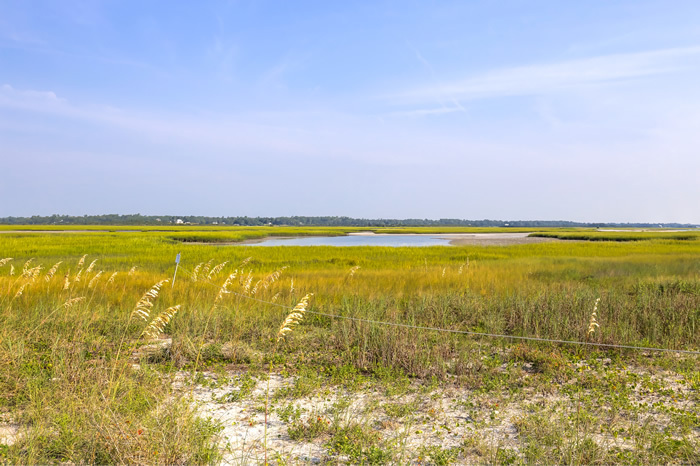 Sprawling from the banks of the Cape Fear River to the pristine shores of neighboring Wrightsville Beach, the city offers something for everyone. In the center of that city sits North Carolina's Coastal University: the University of North Carolina Wilmington. The UNCW campus is completely self-contained (no city roads/portion of the city traverses the campus), and is located about 5 miles from the historic downtown riverfront to the west and the Atlantic Ocean and Wrightsville Beach about 5 miles to the east.